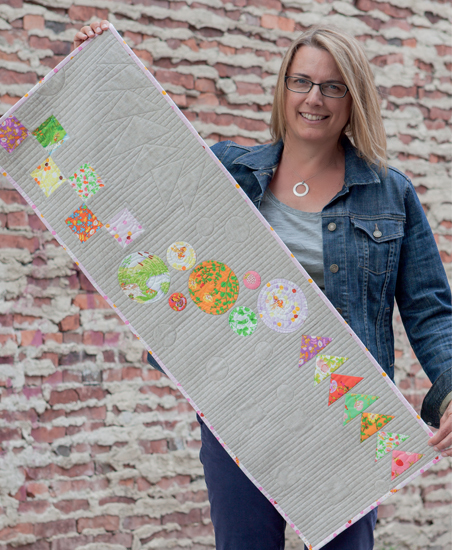 she can quilt: Make It, Take It! 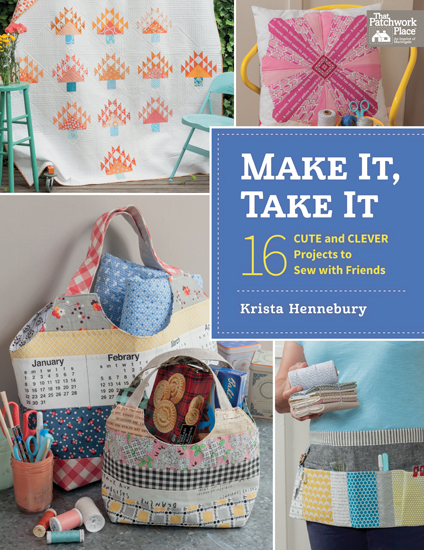 I am so excited to let you know that my friend Krista's (Poppyprint) fantastic new book, Make It, Take It! will be available to buy on February 10 at the Martingale shop (go here). 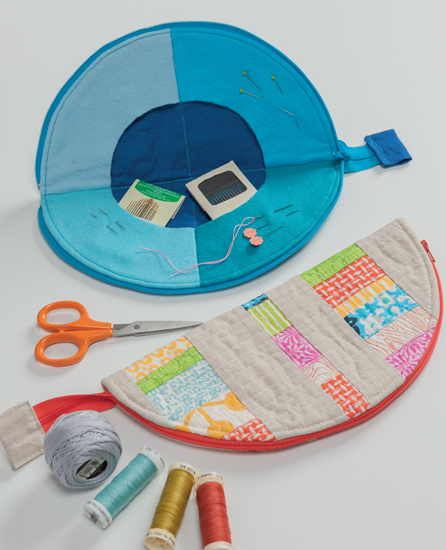 When you buy a copy from Martingale, you get both the hard copy and the digital download, which is a valuable bonus if you plan to use this book for sewing with friends as you can easily bring a copy on your ipad or other digital device. 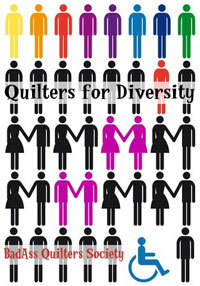 Besides being a book by one of the nicest quilters I know, I am so excited as I am a contributor to this book too! The Half Moon Needle Case is my project in the book. There will be a blog hop for the book in the spring, and I will share more about this little project then. And if you've already pre-ordered the book, stop and see her for an autographed book plate - of course, she has a plan to take care of everyone. I know you are going to love this book. All images in this post are from Make It, Take It! by Krista Hennebury, Martingale 2015, used with permission, Photos by Brent Kane, all rights reserved. Very cool! 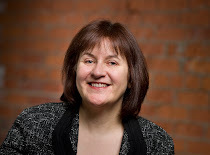 Looking forward to seeing more of your project AND Krista's book! That needle case looks SO nifty! Looking forward to seeing this book! Love the colors and love the quilt you made too! Not sure if my email shows up so posting again just in case! I just snagged a screenshot and I will buy it for sure. Thank you for this opportunity to win a big stack of yummy fabric. Fun book - and I LOVE those solids - such colours! It definitely looks like a winner. 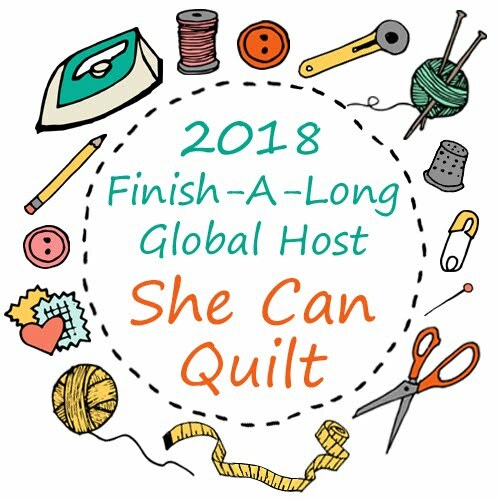 So excited to learn and sew with Krista when I get a copy of this wonderful book on our quilt cruise to Alaska this coming June...congratulations to all who contributed to Make It Take It!! I would love to make a quilt from these beautiful solids. So fun! These look like projects a little of the beaten path-- nice! What a great book! 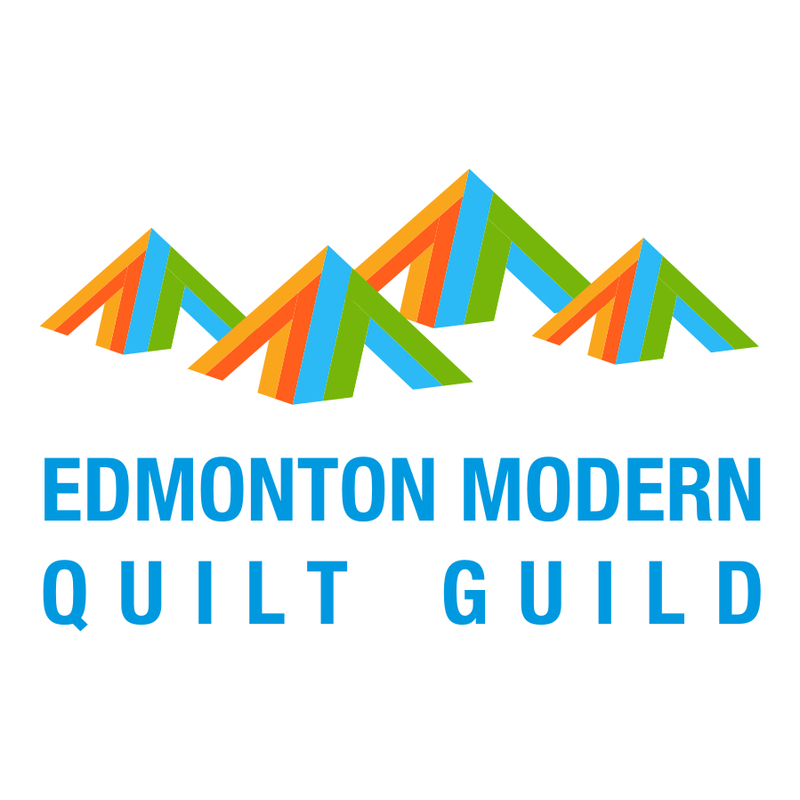 I can't wait to get my hands on copies for my quilting ladies to drool over. So many great projects!!! I can hardly wait to get my hard copy of this book. SO honored to be included in it. And can hardly wait to meet you! Your project look really cool! What a fun and functional design.